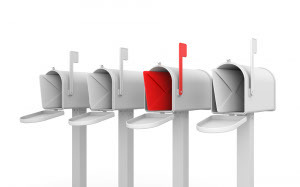 Universal Mailing Services is the leader in Direct Mail Campaigns and we would love to talk to you about how we can customize a Direct Mail Campaign for your business or organization. At Universal Mailing Services we are committed to helping you turn your ideas into a successful Direct Mail Campaign, and at a cost that is friendly to your marketing budget. Ask us about our Deluxe Full Color Postcards and our Big Yellow Cards. We have many options to choose from and can custom design a campaign just for you. When you are ready to begin your next mailing or direct mail marketing project, contact us at Universal Mailing Services for a complete consultation. Let us work with you to design and print your materials as well as mailing them to your target audience.